Lynn was a major part of making our dream wedding come true. Without her help I don't think it would have been possible! I am terrible at describing my vision but somehow Lynn knew exactly what I wanted! 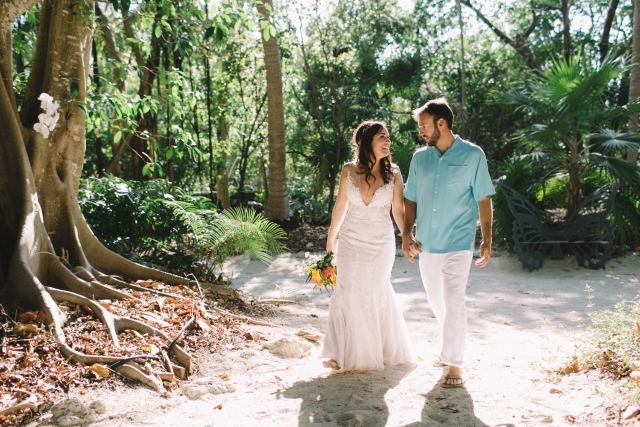 Every single detail of my "romantic, natural, beachy wedding" was perfect! 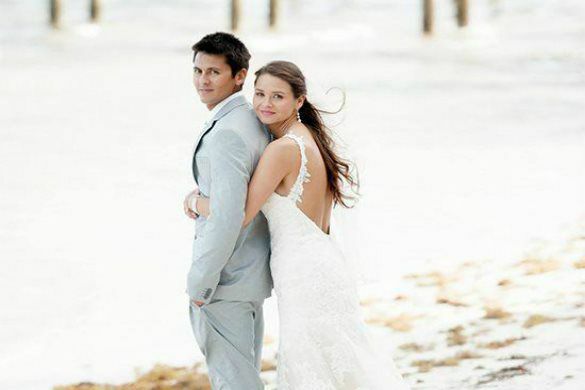 We were married at private beach in Marathon and she made the spot look amazing....something out of a fairy tail! Her ideas and visions come to life and look even better than I could have imagined. Our reception was held at an aquarium that never had a wedding before. The space was difficult to accommodate everything (or so I thought) but she somehow pulled it off! I'll never forget walking into the space and my jaw dropped. I could have never thought it could look like that! There is not enough amazing things I can say about D'Asigner Events! Lynn took all the stress and worry of planning and made it fun and enjoyable! I would recommend her services to everyone! Andrew and I truly thank you for your endless dedication, guidance and personal attention to detail that was provided during the entire wedding process. This incredible day in our lives would have not been as special or successful without your knowledge and guidance. We thank you again and wish you love, peace and happiness. Lynn with D’Asigner Events was a Godsend! 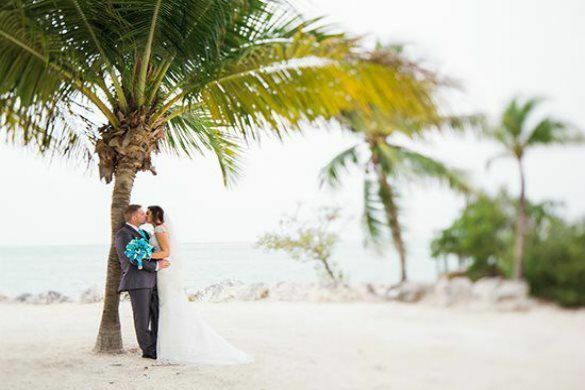 Our initial wedding planner was not working out, so with little time to spare, we found Lynn. She willingly obliged to take on our wedding (in a few short months), while she stood in line to board a plane at the airport!! Lynn is so dedicated to her clients, and she listens very carefully for your likes and dislikes. Lynn did more work in one week then we had received from our initial planner in three months! She so willingly sent emails pictures, videos and regularly chatted on the phone. I definitely recommend Lynn for your big day! 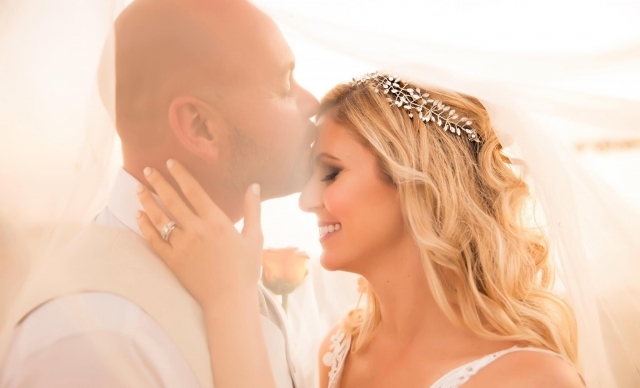 Lynn at D’Asigner Events brought my dream wedding to life! I say this with a smile on my face and from the bottom of my heart. She saw me through my original booked venue cancellation due to construction. She fixed my dress during the reception when I had no clue the bustle had even broken. She is fun, honest, energetic and very organized. I could have never asked for anyone better to plan and execute my destination wedding. WOW! All I can say is THANK YOU ! 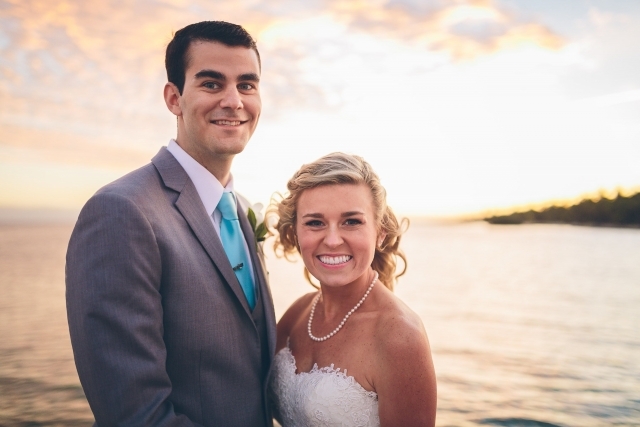 Lynn did an amazing job with our little beach wedding. 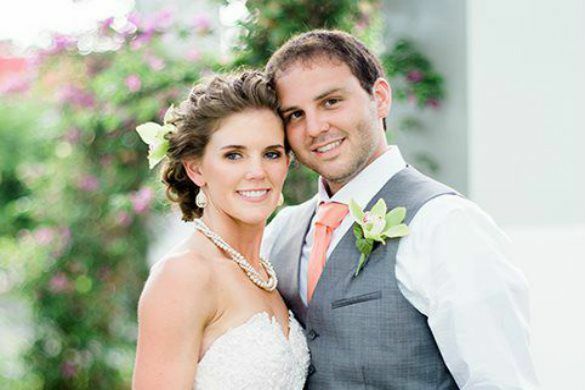 She helped prove that a small wedding can be done beautifully without breaking the bank. The location of both the ceremony (a private beach home) and the "reception" dinner (a local restaurant) were far more amazing that I could have imagined. Everything was beautiful, ran smoothly and all done via phone/email between Maine and Florida. I Highly recommend Lynn's help. She can truly make your dream come true.... thank you, thank you, thank you. Idyllic. That is the first word the comes to mind when i think of our wedding. Lynn took my visions and made them into the most wonderful and perfect reality. She not only is a wonderful and organized wedding planner, but a true artist. Her design skills combined with all the qualities that a wedding planner must possess to make an event run flawlessly, make her a lethal combination ( in the most excellent way). 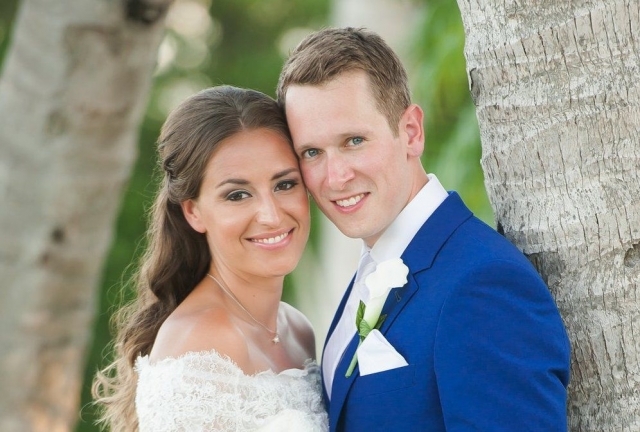 We were so pleased with our wedding and all the beauty, happiness and fun it entailed. 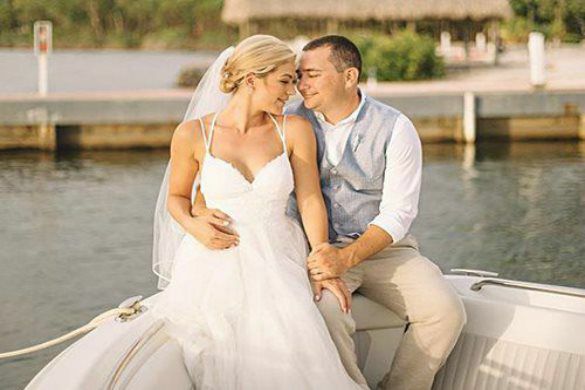 Lynn truly is wonderful at what she does and I would recommend to any bride-- Hand the reins over, trust in her and your day will be as amazing as you imagine it. Thank you Lynn. Lynn was everything we could have asked for in a wedding planner and so much more. I can say with 100% certainty that we would not have been able to pull off anything that we did without her immense help. It is laughable thinking that I had originally intended on doing this all myself, with guidance from books and the internet. Not only was she essential in guiding us through the process, but she brought a lovable, positive energy to everything. I looked forward to each of our monthly phone calls and knew I could go to Lynn with questions as needed. She helped us to select the most amazing vendors for everything, worked with our (sometimes crazy) family dynamic with grace, and knew exactly what to be doing when for everything from the tablecloths, to the DJ. Come the actual wedding weekend, it was a pleasure and honor having her around, she kept everyone calm even during the most stressful of times. There were some small, unavoidable mishaps, that occurred the day of the wedding. Lynn used her magic powers to get everything back on track and make sure the wedding went on exactly as planned. I truly could go on and on about how fantastic she is. She though of every last detail, from surprising me with personal decorations to coming up with cool ideas like a sparkler ceremony, to helping me put on my veil in a rush. I cannot thank Lynn enough for giving us the wedding of our dreams. I cant even begin to describe how thankful I am that we chose Lynn to plan our wedding. She was helpful by giving us her ideas and professional recommendations on everything leading up to the wedding. 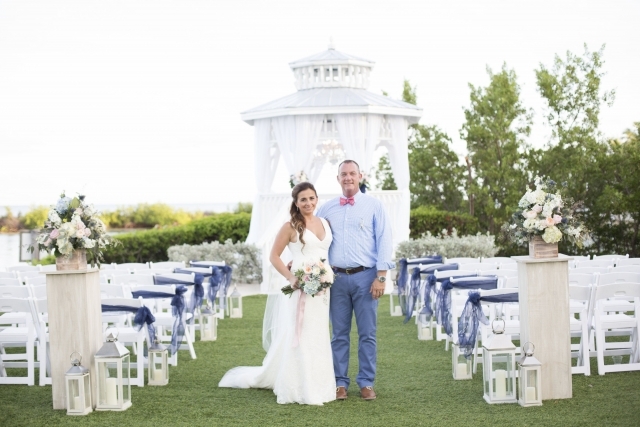 This was a destination wedding for us in Key West so I really needed someone to take control since we could not be there to make all the decisions. She recommend some amazing vendors that we used also! Lynn was there for the rehearsal making sure everything ran smoothly for wedding day. She outdid herself on my wedding day, everything was very organized between her and her assistant. The reveal of the reception room was unreal. I am still blown away by the way the room was set up and decorated. She truly went above and beyond. I would recommend her services to anyone! Thank you so much Lynn for everything! My wedding planning journey was a long one and I couldn't have done it without Lynn and her staff at D'Asigner Events. 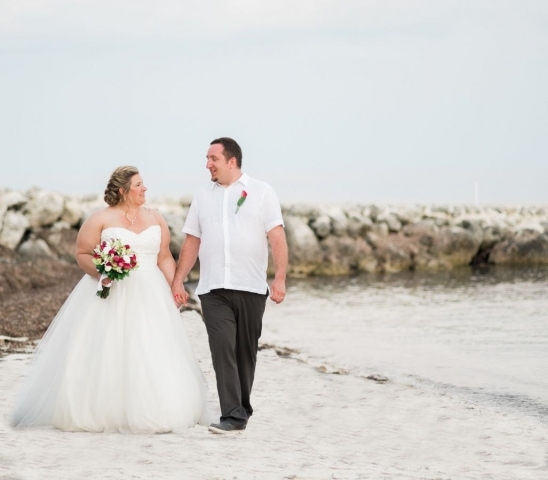 My husband and I were very close to the planning process for fear of missing something because we were planning it all long distance, but Lynn reassured us every step of the way and we had a phenomenal time. She worked with all the vendors and orchestrated a beautiful event making every one of my dreams come true. Her attention to detail made all the difference. Our ceremony was beautiful and our reception was quite a party despite some of our guests missing their flights due to hurricane Matthew. Lynn adjusted plans last minute to accommodate everything and it was incredible. Little things like choosing special seats for Chris and I as well as opening and closing curtains to make the place cooler but yet the pictures pretty - nothing went unnoticed. Thank you from the bottom of our hearts Lynn. I cannot recommend your work enough.